In this over-the-shoulder ‘clocking’ of Loo Zihan’s solo performance I see the silhouette of my own head looking on from the side. Having worked extensively with Zihan over the past several years, I find writing a review of his performance exceedingly difficult. How do I cram so much data into such a tiny space? The first encounter with Catamite is the resonant image of a young Asian man, Zihan, his arm tangled up in old wristwatches – entrapped in the domain of asynchronous chronotypes. 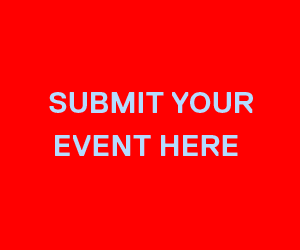 This publicity image clearly depicts Loo’s methodology, announcing the performance as a site for the collision of the queer body and the discourses of time, gay enthralment, interpellation, personal risk. You could say that Loo Zihan lives the archive – a flexible, reversible, extended temporal domain. Over the past decade or so, Loo’s practice of “artistic research” has amalgamated into a methodology of minutely choreographed participatory (often scholastic) games, grounded in and inspired by his forensic analysis of concrete objects drawn from discrete rituals of gay sexuality and daily life. Appropriately, and perhaps intentionally, this performance began late and was “pressed for time”. Loo ironically proclaimed that he was trying to keep the originally 70 minute work to within 100 minutes, which turned out to be a bit of a joke. Then, freeing himself from any audience expectations for authenticity and Dionysian notions of inspiration, Loo presented the first of his objects: the government license to perform. Before we begin, I would like to make a note on a deliberate performative gesture that I am adopting. Consistent with all my previous performances in Singapore, I will be reading off a script. This is an acknowledgement of the licensing process that all public performances are subjected to. This printed script in my hand is an object that serves as evidence for my submission to the State and its licensing conditions. The audience members were each asked to lay out on the floor any objects we happened to have brought in our wallets, pockets and bags. We each described one of these objects to the other participants. 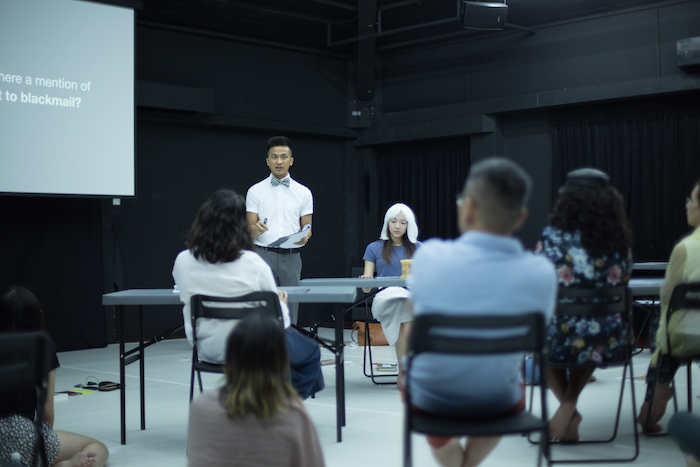 By bringing our private material residue into public space (mimicking to the act of ‘coming out’ in gay culture), Loo proclaimed theatre to be an exceptional space, inclusive of all the small objective acts by which we (the members of the audience now appropriated into his performance) identify ourselves. 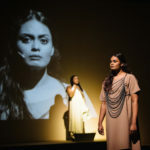 Once these conventional boundaries of the performance were dissolved, it was clear that we were all now in the performance–and part of an expanded mise-en-scene that also must include the writing of this review and your act of reading it. 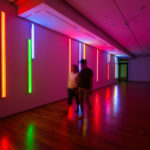 In a lecture with screened photographs and video, Zihan described other artifacts that surfaced during a 2015 residency at the Victorian College of Art and found at the Australian Lesbian and Gay Archive, Melbourne. “One of these objects was a flask of water…collected from the main pool of a gay sauna in Sydney shortly before it closed down in 2013.” This interpellative and performative artifact led Loo to ask “What objects will a Singaporean Queer Archive hold?” The archive finally manifested a year later in the exhibition Queer Objects: An Archive for the Future at the Institute of Contemporary Arts Singapore, with 81 queer-inscribed objects re-contextualised as an imagined time-capsule to be opened in 2065. 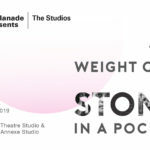 A few of those objects and their backstories from that exhibition resurfaced in this performance – for a second time the objects of daily life crowded into the small/short theatrical space. But in this case it was decidedly queered objects carrying sexual encodings and memories of significant sub-cultural events, in a country where homosexuals remain tagged as transgressive criminals. 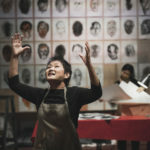 A candle stimulated Loo’s recall of Completely With/Out Character, a production by the Necessary Stage, and a candle-lit march AIDS Memorial at the former Bras Basah Park in 2015, organised by Action for Aids. We were asked to carry out an ‘automatic writing’ about our chosen object, projecting it into the past and future. I found myself happily writing while blocking out Loo’s instructions, a passive-aggressive reaction I perfected in grade school to subvert authority and repel boredom. I found myself slipping into a kind of avoidance trance as this part ended and we were asked to select and temporarily care for an object brought by another person. So we have duplicitous accounts of our object of study. A watch performing as material witness in the veridiction of truths. This combination of metal, glass, plastic, screws, human skin cells that measures, abides by, and reminds its possessor of colonial time. The trial opened for the audience an awareness of a far more specific sub-cultural typology of colonial violence than is conventionally discussed. 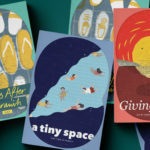 This micro-history of the legal apparatus in Singapore not only served to reveal the presence of gay people and gay acts by both Singaporeans and British, but also their suppression under British rule that continues today under the very same laws, and the manner that the state then and now uses these laws to maintain gender hegemony. 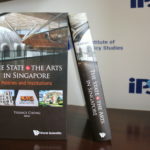 The colonial past was revealed as Singapore’s contemporary, now in 2019. In my view the performance should have ended there. 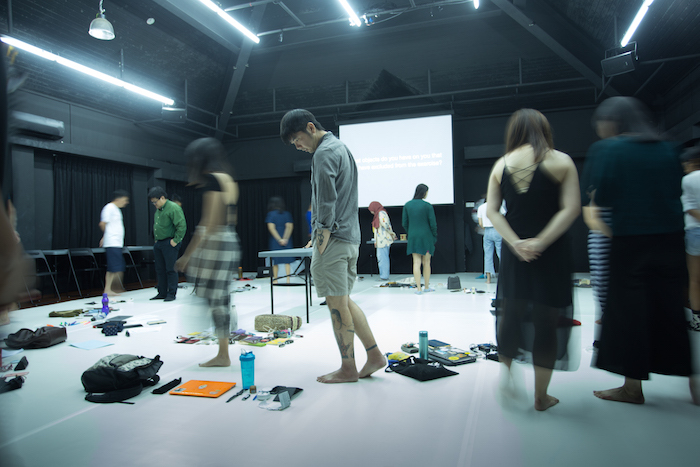 At the end of the performance, we were asked to write about the object that we had been caring for, concerning its imagined past or future. We then returned it to the owner with our writing. 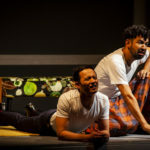 Recalling the earlier colonial legal inscriptions in the performance, I suppose that this text that you are now reading, by an older queer Anglo man inscribing the acts of a younger queer Singaporean man, amounts to a “speculative gift” of a kind. While I distinctly heard Loo say the original was 70 minutes, his timing of the parts in the script comes to 80 min. 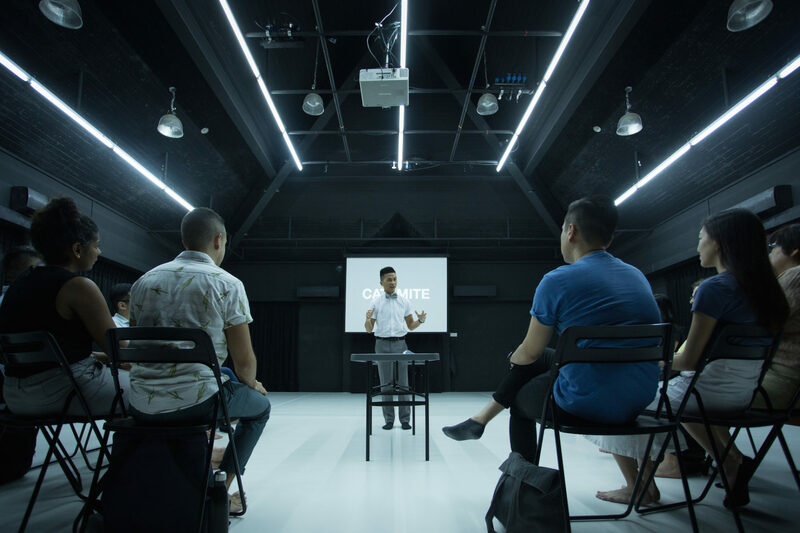 Catamite by Loo Zihan was presented at Centre 42 between 25 – 27 January 2019, as part of the M1 Singapore Fringe Festival 2019. Guest Contributor Ray Langenbach was born in the USA, lives in Malaysia. Ray is an artist, curator, writer and archivist who works with propaganda, indoctrination, interpellation and entheogenic consciousness. He served as Professor of Performance Art & Theory and oversaw the MA in Live Art and Performance Studies, University of the Arts Helsinki from 2013-18.